We are here with our year's of writing experience in various niches. We have worked for global clients and delivered successfully content as they need. 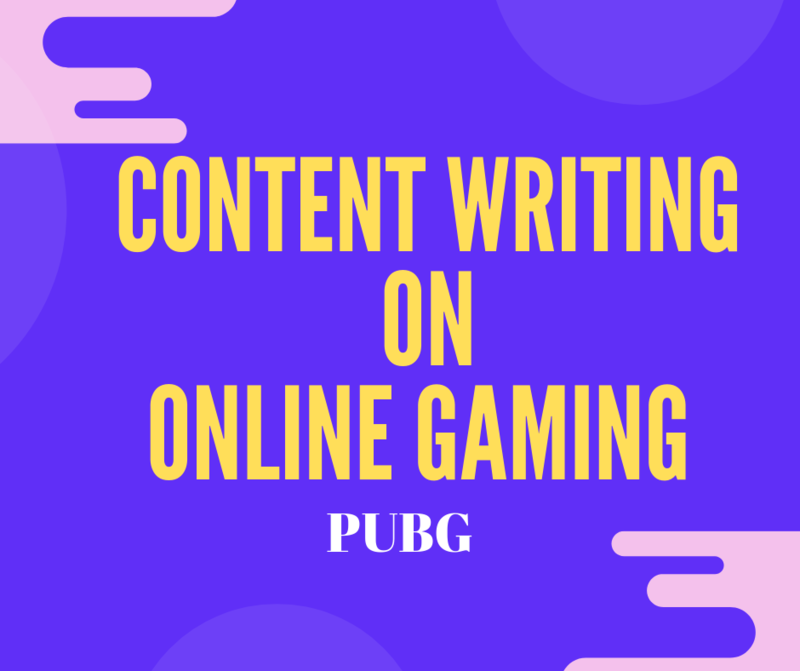 We will deliver one article / blog-post / website content up to 500 words for topics related to "Online Gaming and PUBG" in this service. For all related questions, please come contact me! Don't miss this opportunity to get high-quality content by native English speaking writers at a very affordable cost.